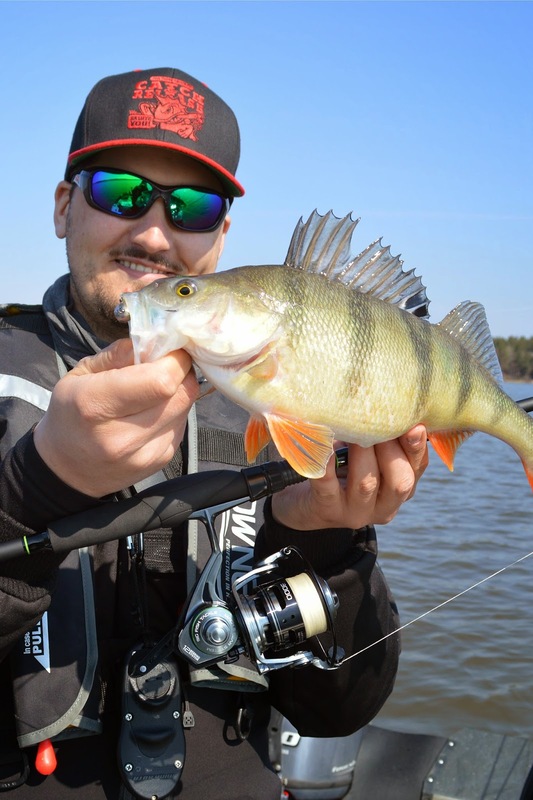 BFT Microwave Jigger are top notch rods for perch when jigging and dropshotting. Soft tip for visual contact and fast/responsive blank for direct contact. Works equally well for jigging zander with larger softbaits! This pre spawned perch inhaled a Swimfish Shad 3,75"- Fire Perch.